Ready to be a Part of the San Carlos Blog? Casting Call! We are currently ready to start production for two videos which will be added to the San Carlos Blog. The first video is going to be a tell-all about the different areas of San Carlos, which will be designed to educate those considering making San Carlos their future home. Love your area of San Carlos? Your street? Concert in the Park? Just send us an email and we will come to you and make sure you are a part of the video. 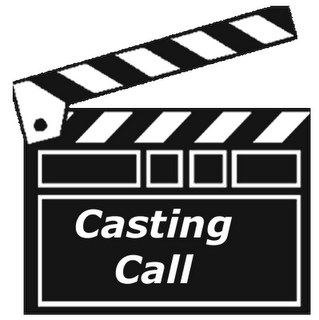 For those of you who consider yourself actors and want to show off your skills, we are currently casting for a very funny video regarding real estate in San Carlos. A screenplay has been written and we are ready to start filming shortly. In particular, we are looking for a family with three kids, two couples to act as possible buyers, as well as a handful of first-third graders for a classroom scene. Don’t be shy! Just send us an email and we will make sure to get you involved.